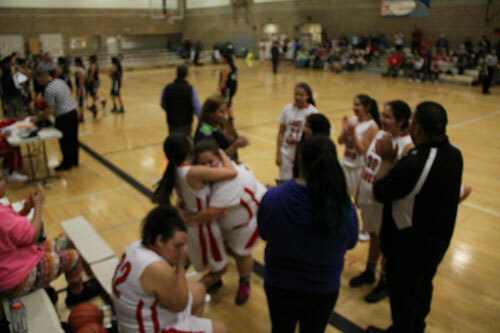 TULALIP- The 0-11 Tulalip Heritage Lady Hawks picked up their first win of the season by defeating the 1-5 Lummi Lady Blackhawks in convincing fashion Friday night, 33-17. The Lady Hawks trailed 2-7 after the opening quarter, but then locked in defensively and held the Lady Blackhawks to only 10 points the remainder of the game. A 23-6 run that span over the second and third quarters was more than enough to secure the victory. 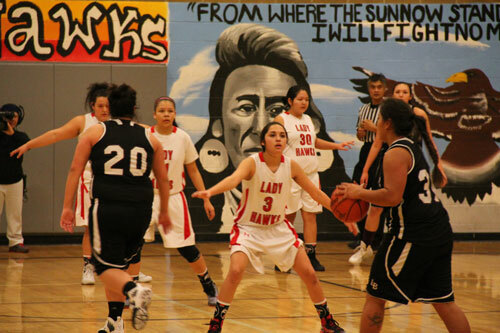 Guard Michelle Iukes led the Lady Hawks with 12 points. 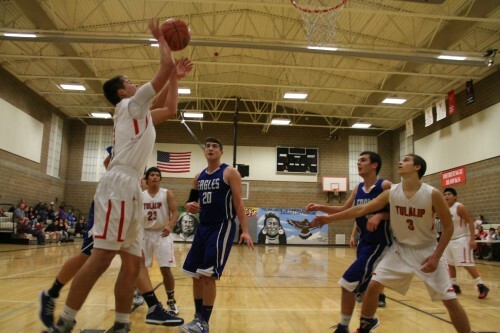 TULALIP – Heritage Hawks played the Orcas Christian Saints last night on their home turf and handed the Saints a crushing loss, 76-63. 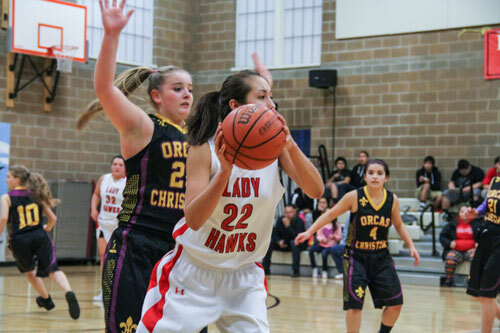 TULALIP – Heritage Lady Hawks hosted the Orcas Christian Saints last night and took a loss. 17-49, despite playing one of their best quarters this season. 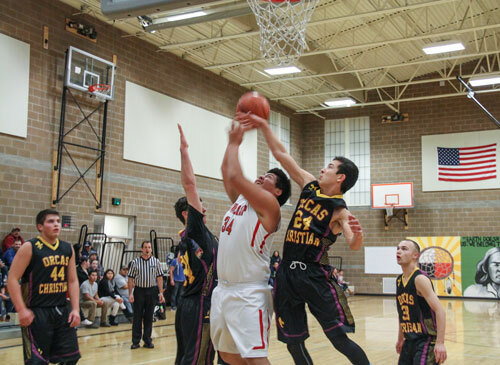 Tulalip Heritage Hawks took a win, 52-48, over Grace Academy Eagles in tonight’s game played at the Francy J. Sheldon Memorial Gymnasium at Heritage High School. Watch a replay of tonight’s game on-demand at www.tulaliptv.com. 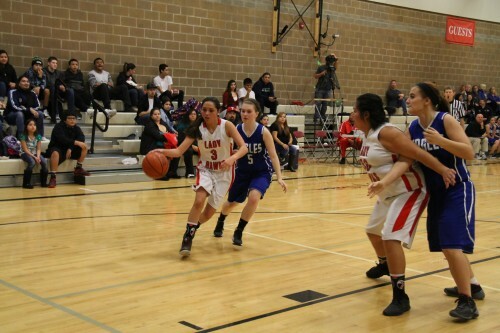 Tulalip Heritage Lady Hawks hosted the Grace Academy Eagles tonight and lost. Final score 4-49. You can watch a replay of the game on-demand at www.tulaliptv.com. 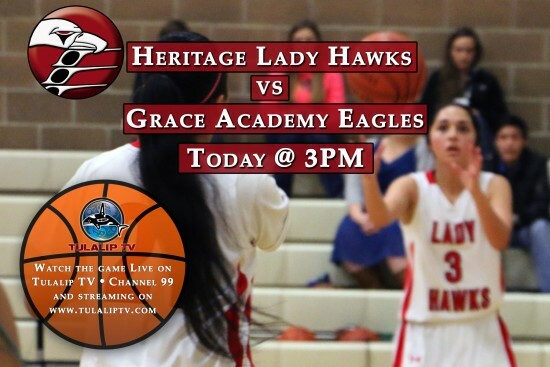 Heritage Lady Hawks to play Grace Academy Eagles today at 3 p.m.